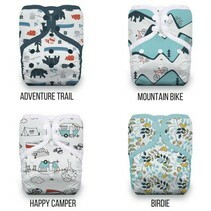 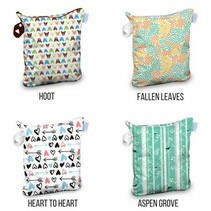 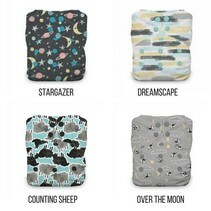 Along with cloth diapers, cloth wipes are a great cost saving, environmentally friendly alternative to disposable wipes. 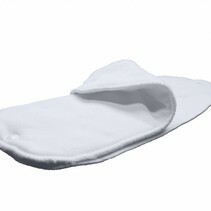 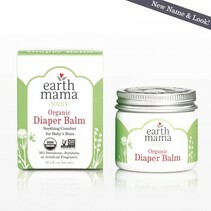 But with cloth wipes, you'll need a good wipe solution to soothe and cleanse the diaper area during changes. Thirsties Booty Luster is an alcohol free, non-toxic wipe solution with a refreshing lavender scent that loosens waste and cleanses and moisturizes baby's skin.